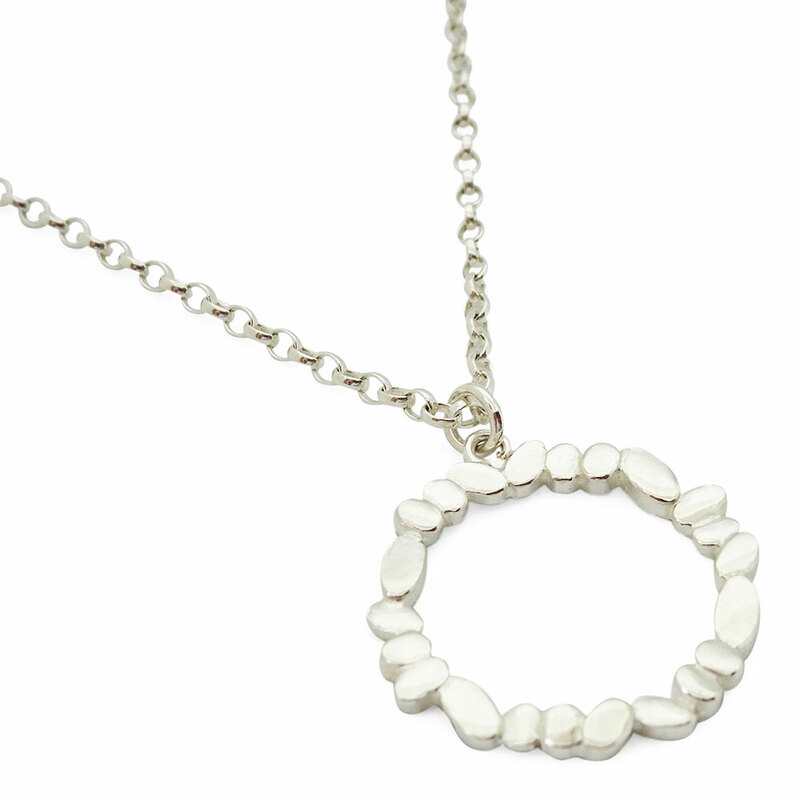 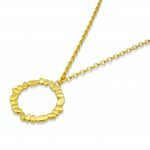 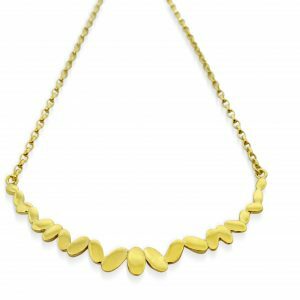 A lovely everyday necklace you can wear everywhere featuring the signature circle shape. 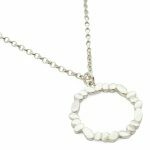 Can be ordered on an adjustable chain length which can be worn at 16 and 18inchs or alternatively slightly longer at 22 and 24inchs. 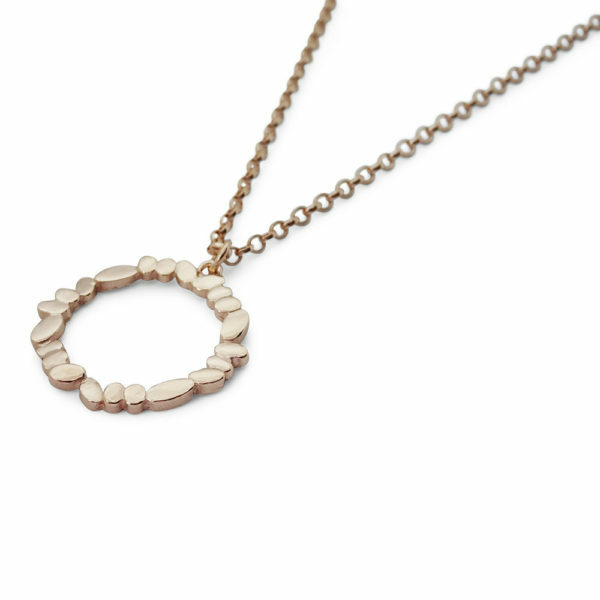 Size of circle diameter approximately 19mm.